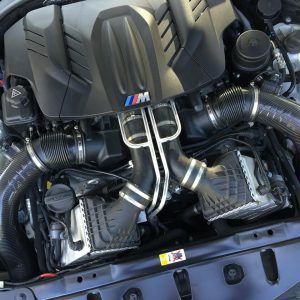 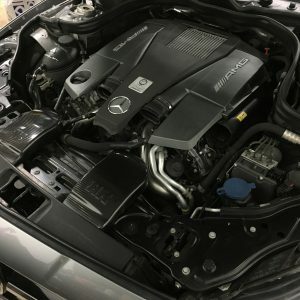 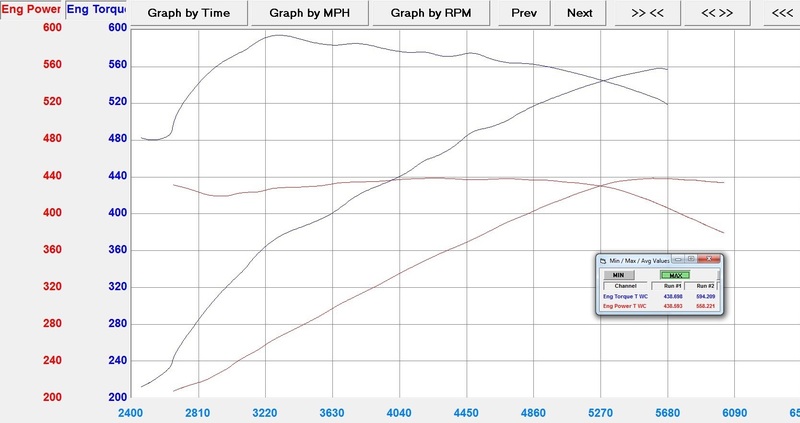 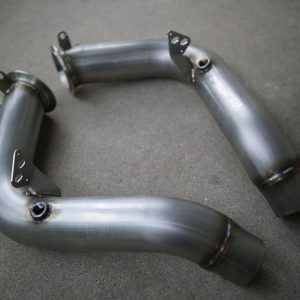 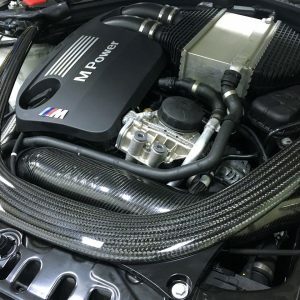 The RK Autowerks Stage 1 M157 tune yields an additional ~120WHP and ~155WTQ safely for the moderate consumer looking to get more out of his or her M5. 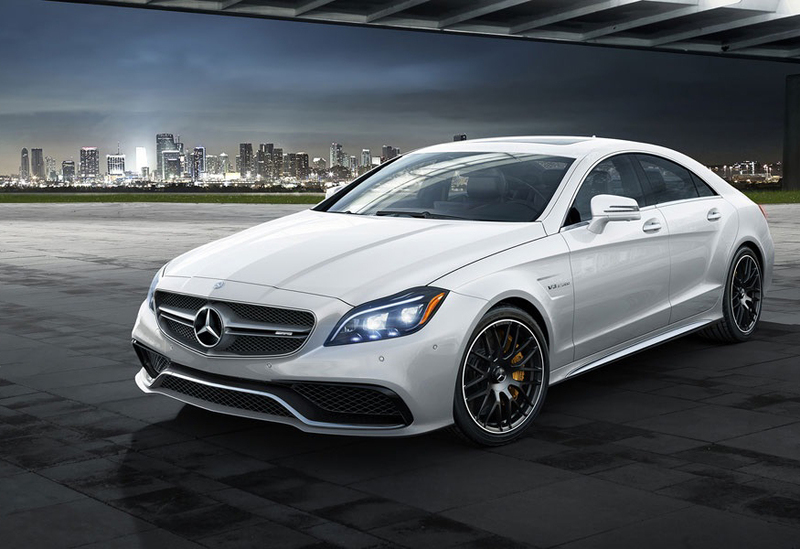 This software is calibrated to the maximum capacity of the OEM hardware. This software should not be used with additional piggybacks of any kind as it is already fully tuned through ECU software directly.